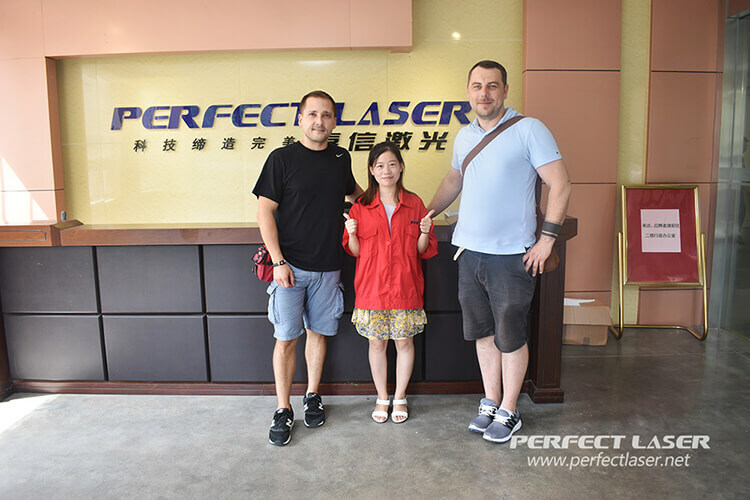 August 18, 2017, two customers from Slovakia coming to visit Perfect Laser headquarters and see our fiber laser cutting machine. 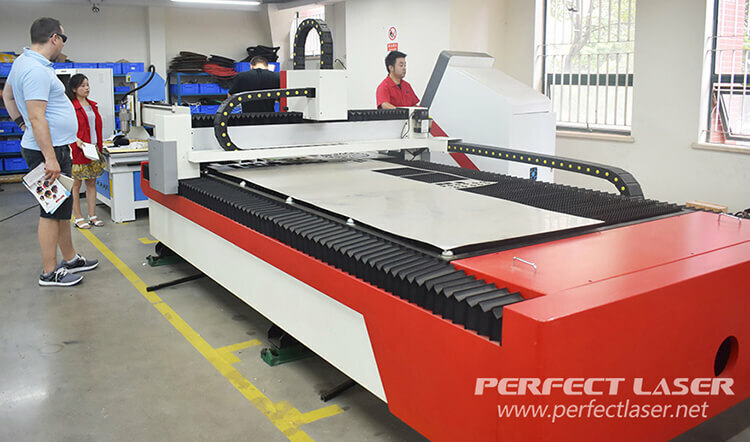 This fiber cutting machine is a kind of high-tech energy-saving environmental protection equipment independent research and development by Perfect Laser.It adopts the world's leading German fiber laser technology and the United States imported laser cutting head, through the advanced dynamic focus system system precise control of laser beam cutting position, with high precision, low consumption, pollution-free, high environmental protection, less maintenance and so on advantages.And it has been widely recognized by domestic and foreign customers. 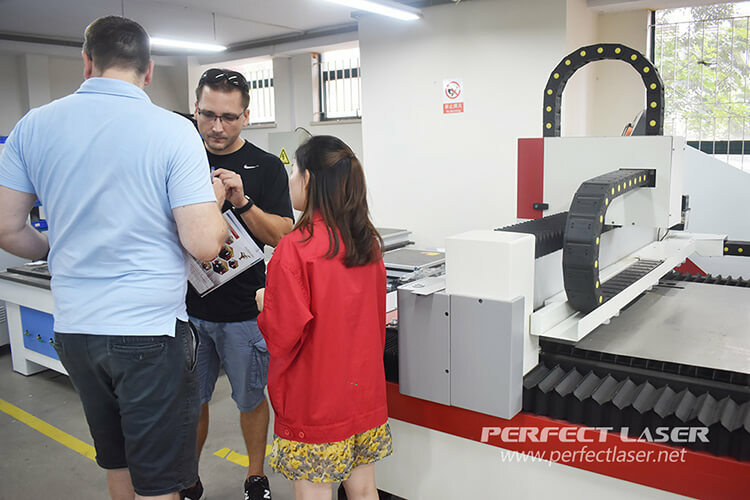 Accompanied by the clerk, the engineer with many years of experience to demonstrate the process of proofing of fiber laser cutting machines to customers : top beam quality, smaller spotlight, finer cutting lines, faster cutting speed, which is the obvious advantages why our fiber laser cutting machine can cut the perfect samples. 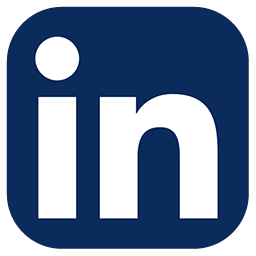 In close proximity to understand and practice our fiber cutting machine, the customer had a strong interest and confidence in us.I believe in the near future, we will start with the customer long and friendly relations of cooperation. More information, please click in Perfect Laser Fiber Laser Cutting Machine.